(SP) – A study released today by researchers at Northwestern University has found that there is a less than 8-percent chance that any babies born in the Chicago area over the past 11 months will ever see a Cubs World Series championship in their lifetime. The study comes as tough news for Chicago babies who missed out on the 2016 World Series, or at least it will be tough news for them when their brains are capable of comprehending the concept of time or sports or constant losing despite a massive payroll. 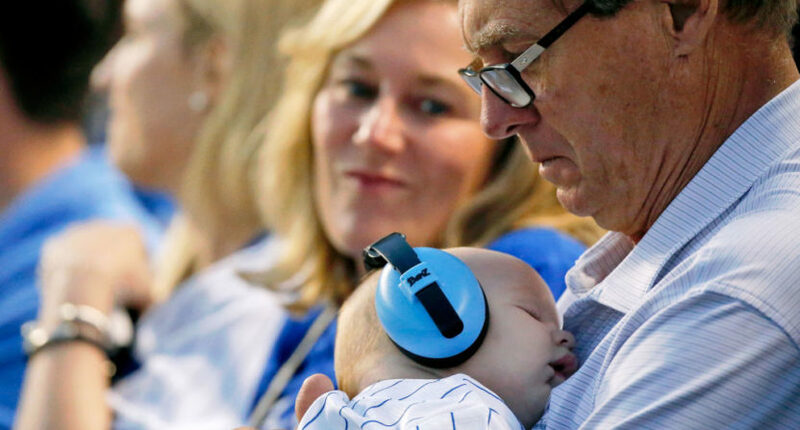 Cubs owner Tom Ricketts said he hopes the Cubs can at least give Chicago’s babies a lot of near-misses to get excited about over the years.